EPL football club, Southampton sack Mauricio Pellegrino following series of bad outings that saw the team sitting 17th on the table in 30 matches. Pellegrino, 46, took over 'The Saints' last summer on a 3-year contract. 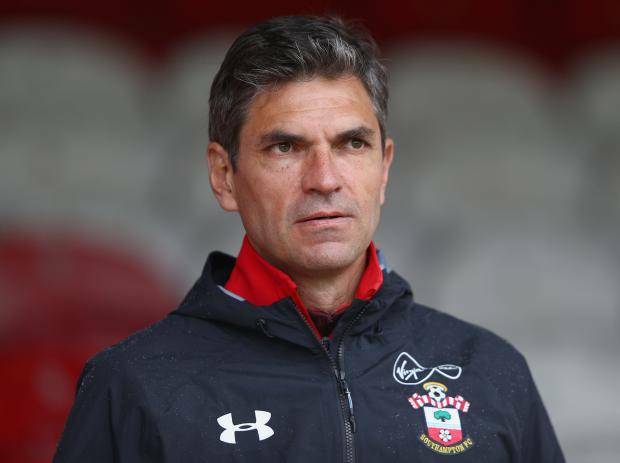 "Southampton Football Club can today confirm that it has parted company with first team manager Mauricio Pellegrino,"
"Assistant manager Carlos Compagnucci and assistant first team coach Xavier Tamarit have also parted company with the club." According to official press release. "We would like to place on record our thanks to Mauricio, Carlos and Xavier for their efforts during their time with Southampton, and wish them well for the future." "The club will look to appoint a new management team as soon as possible, with the search for a replacement already underway." 0.93 - Only Harry Redknapp (0.91) and Steve Wigley (0.64) have a worse points-per-game record among Southampton managers in the Premier League than Mauricio Pellegrino. Casualty.